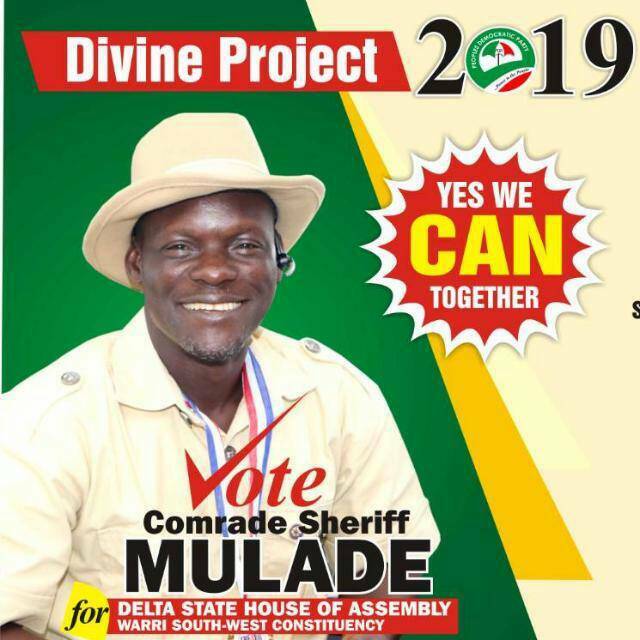 The chairman of Isoko South Local Government Area of Delta state, Sir Constantine Itiako Ikpokpo, popularly known as Malik, has declared his intentions to be reelected with a special Catholic Church thanksgiving mass to wind up his first term in office. Ikpokpo who is the outgoing Chairman of the Association of Local Government Of Nigeria, (ALGON), Delta state chapter, had on Tuesday invited his political associates, family members, friends, well wishers in a special thanksgiving mass for his successful tenure in office. BigPen Online reports that the service held at St John de Baptist Catholic Church, Oleh, headquarters of the local government area signified the end of his first tenure which was dedicated to God and the beginning of another three years term. Proceeding in a motorcade to the Isoko South Peoples Democratic Party, (PDP), Secretariat, Ikpokpo who was accompanied by his wife, family, friends and political associates, thereafter announced his desire to be reelected. He told the Isoko South PDP, chairman, Raphael Odorewu, and the PDP State Youth Leader, Bino Owhede and other party officials and faithful who received him into the party secretariat that his desire to contest for a second tenure was borne out of his passion to consolidate on the foundations his first tenure had laid. “My desire to run again is borne of my sincere desire to consolidate on the foundations we have laid in critical areas of primary school education, primary healthcare, security, environment, agriculture and most importantly, opening up the economic frontiers towards improved private sector investment in areas of our comparative advantage”, he said. In his responses, the Isoko South PDP, chairman, Odorewu, assured Ikpokpo of a level playing ground by the party saying “you have our full support, and prayers” . A cross section of PDP faithfuls at the event described the outgoing ALGON chairman as a man of peace and a man with a heart of gold. This, according to them was because he carries everyone along in the scheme of things in the Council area. 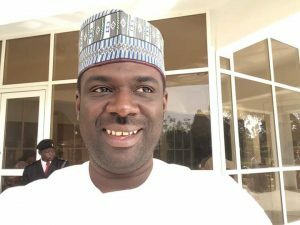 While saying that he deserves a second term in office, the party members who threw their full weight behind Ikpokpo’s aspiration, however called on all and sundry in the local government to give their unalloyed support to his reelection. 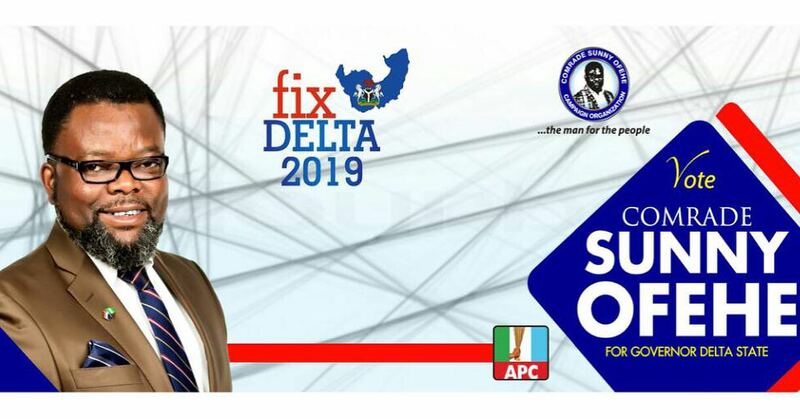 Delta State Independent Electoral Commission, DSIEC, is expected to conducted elections into the 25 local government council across the state in January 6, 2018.